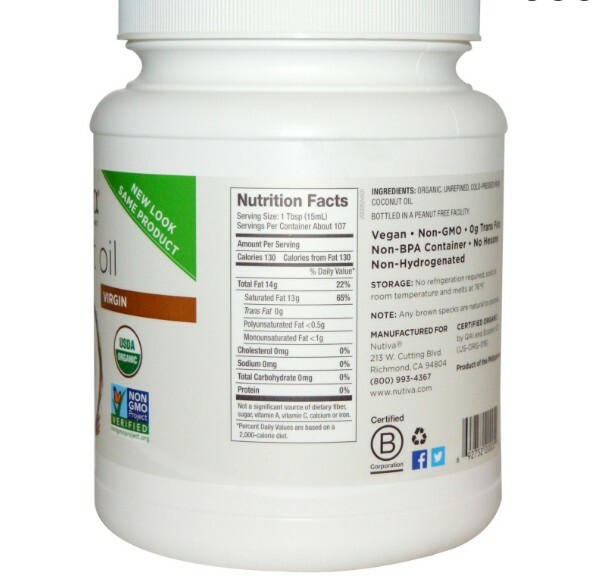 Coconut is one of the world's most nourishing foods. 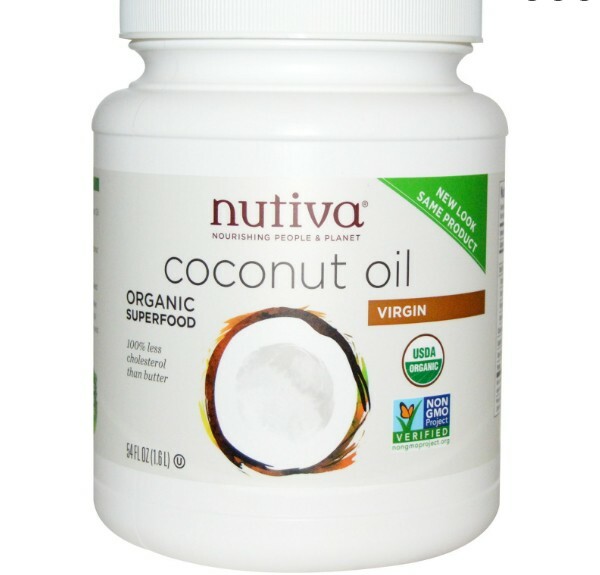 Help yourself to this creamy taste of the tropics by enjoying up to 3 tablespoons of virgin coconut oil each day. 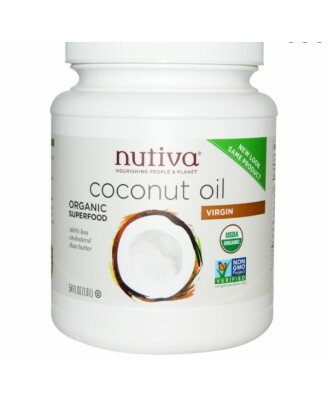 Nutiva's Coconut Oil is cold-pressed, organic and versatile.